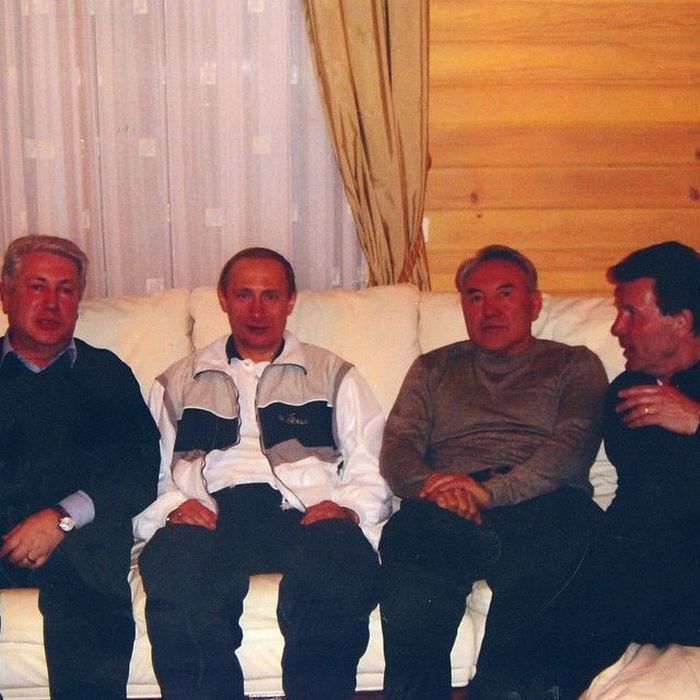 Today Vladimir Putin is one of the most powerful men on the planet but it wasn't always that way. 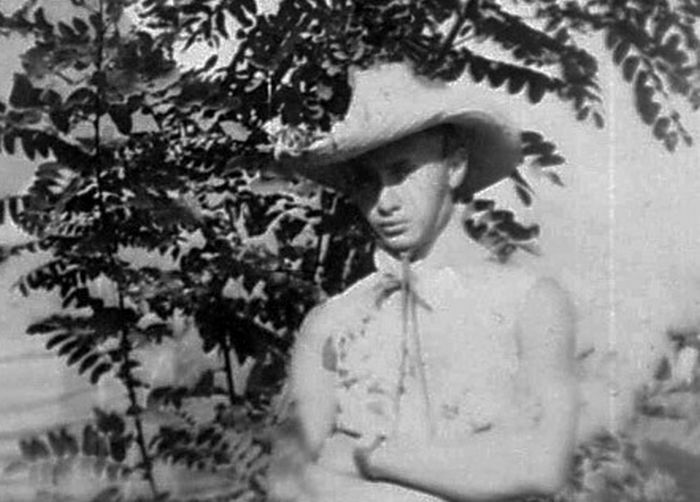 At one point he was just a young man trying to make his way in the world. 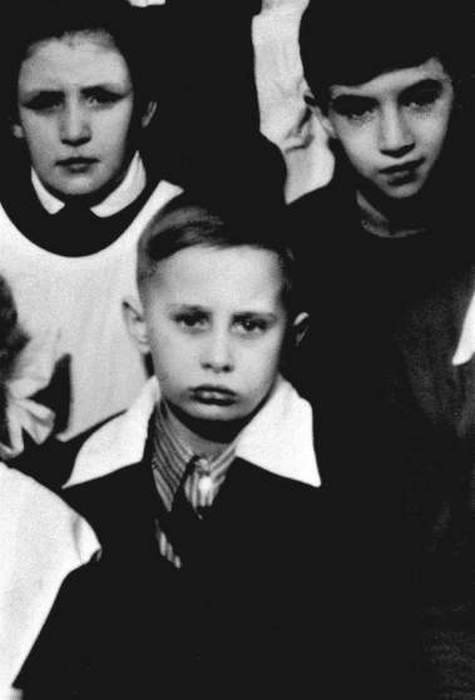 A class photo of Vladimir Putin in St. Petersburg, then called Leningrad, circa 1960. 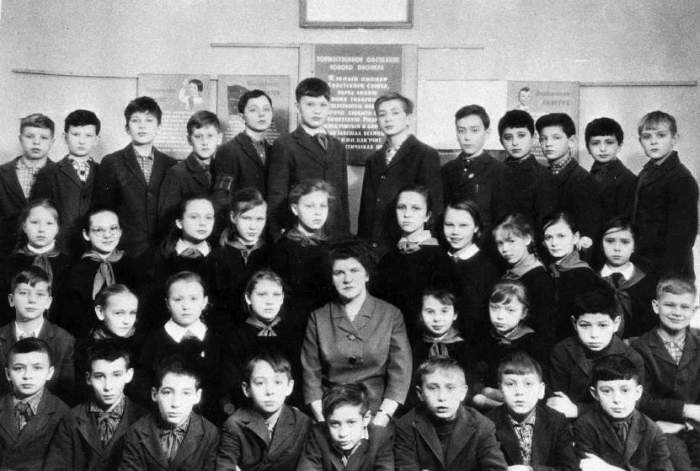 A class photo with Vladimir Putin, (first row, third from right), circa 1964-65. 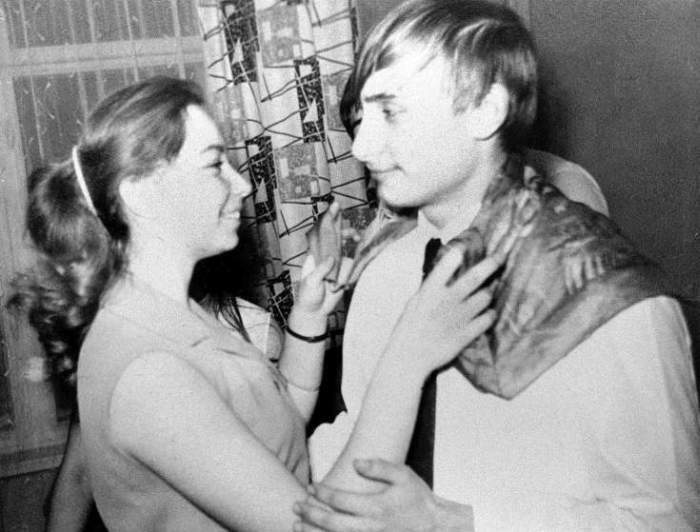 Vladimir Putin dances with his classmate, Elena, during a party in St. Petersburg, then called Leningrad, in 1970. 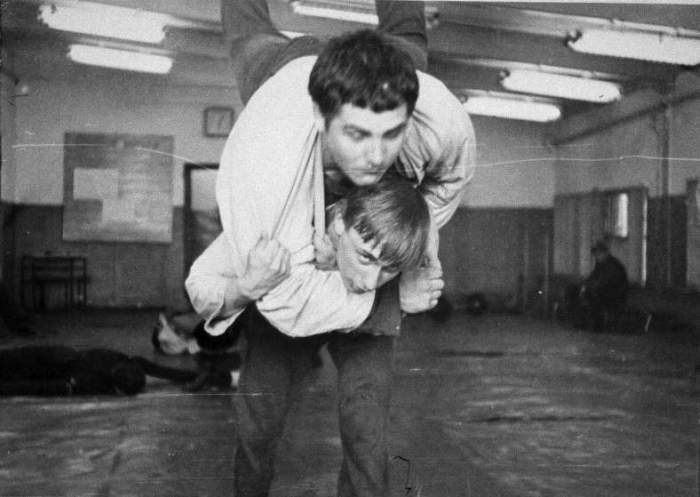 A young Vladimir Putin during judo training with fellow pupil Vassily Shestakov in St. Petersburg, then known as Leningrad, in 1971. 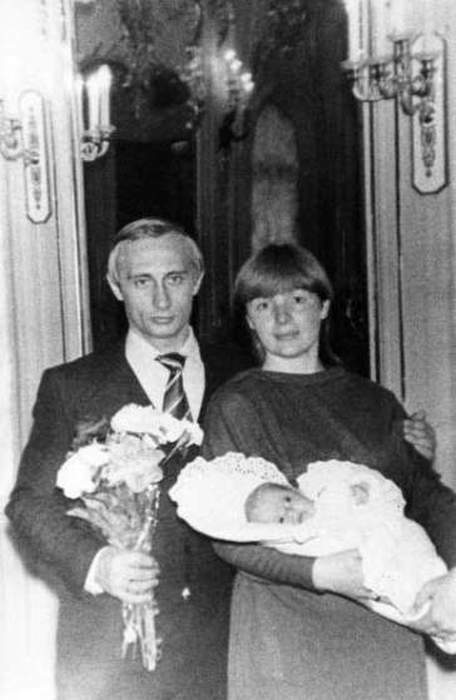 Vladimir Putin with his then-wife Lyudmila and daughter, Masha, in 1985. 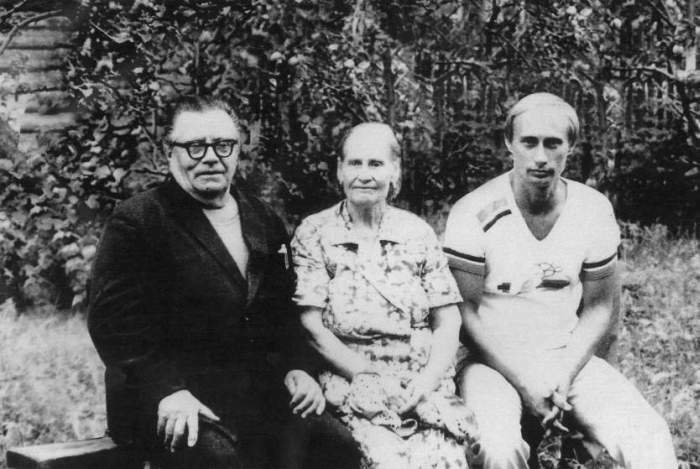 Vladimir Putin with his parents, Maria and Vladimir, just before his departure to Germany, in 1985. 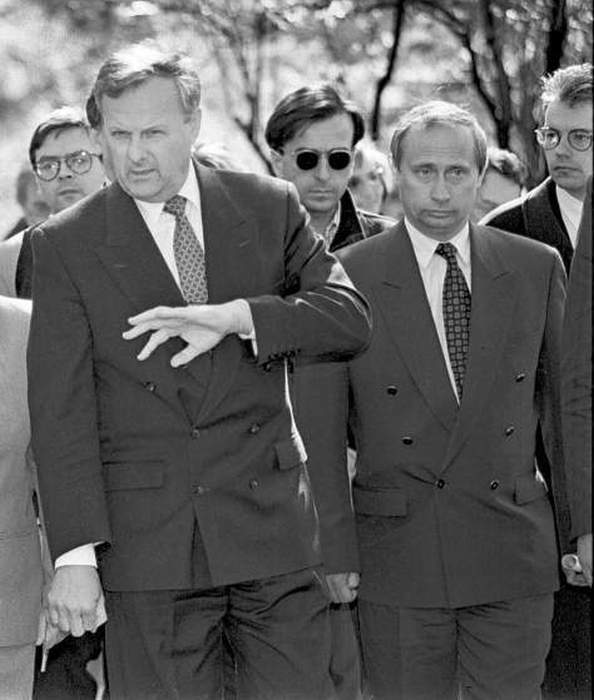 Vladimir Putin, then-Deputy Mayor in St. Petersburg, with then-Mayor Anatoly Sobchak in 1994. 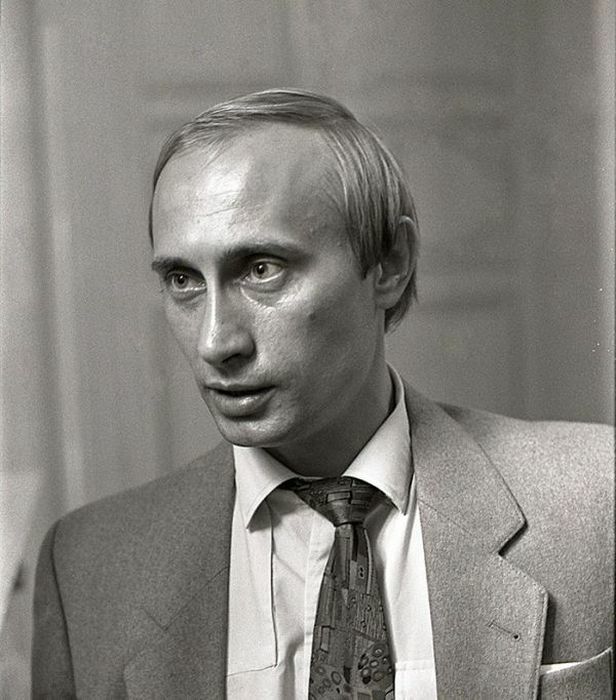 He still looks like a Bond villain. I think he is the most dangerous person in the world at the moment. He's a volatile mix of ego and pride. He is a mere terrorist who deprives his country of its wealth and culture. Please take the villain down. Well, 'most dangerous man'? Dont know about that. He could certainly declare the apocalypse but so could obama. Neither ever will though. As for amount of people killed when in presidency, his number dwarfs that of the US, who are officially at war with 2 countries while bombing a further 3. One can no longer count the death toll they have afflicted. 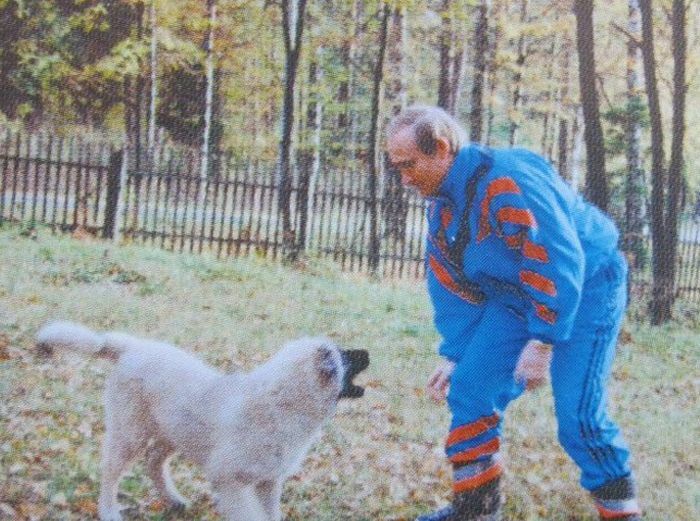 However, that does not mean i like russia or putin. I just find it surprising that so many americans condemn his actions while they are simoultaneously doing 5 times the damage he is. 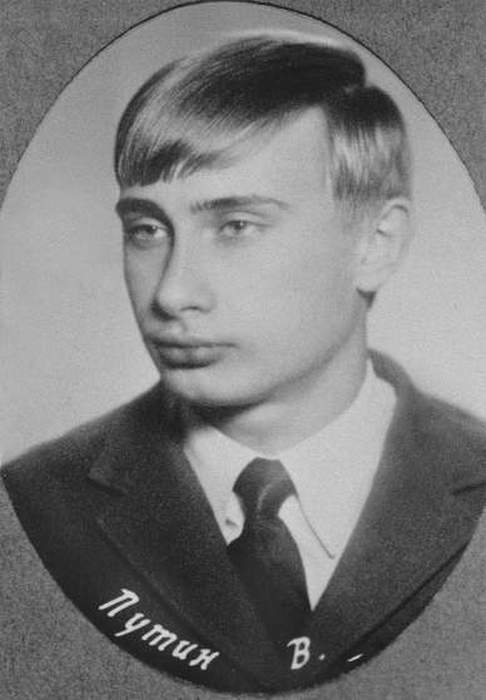 I like him a lot, you can't always assume that what are government says about a leader they don't like are true. 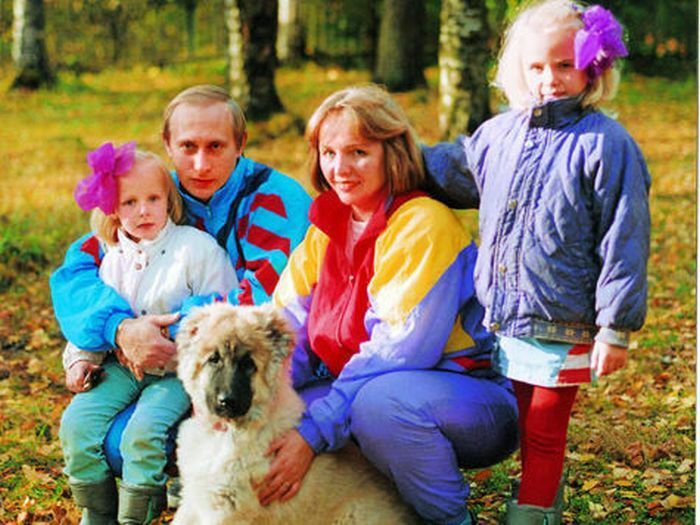 He's certainly the coolest current world leader by far. 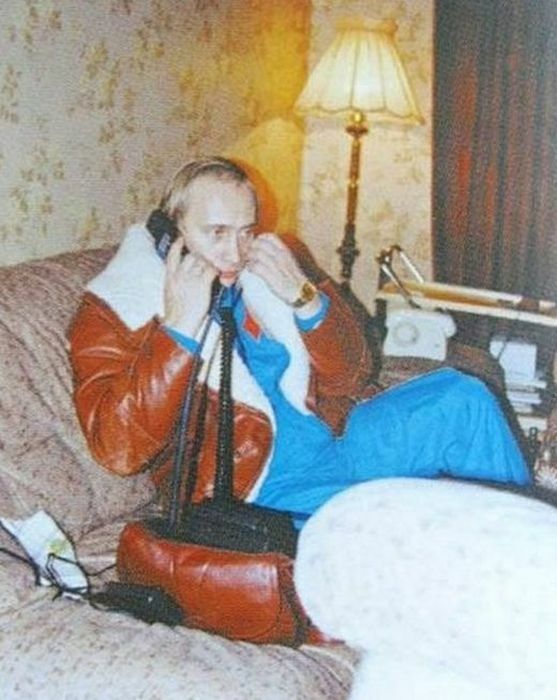 says no person in neighbour countries of Russia.